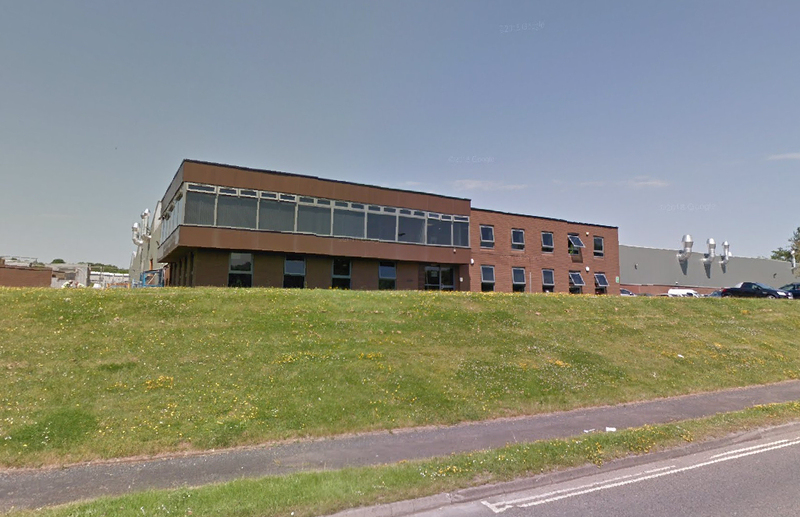 A Telford printing firm has been fined for breaking a law designed to protect the environment and public health. WZ Packaging based in Halesfield 18 appeared before Shropshire magistrates yesterday and pleaded guilty to operating without an environmental permit. The case was brought by Telford & Wrekin Council’s public protection team. The company was fined £30,000 reduced to £20,000 because it pleaded guilty. It was also ordered to pay £1517.14 in costs and a £170 victim surcharge. In addition, the court ordered WZ packaging to apply for an environmental permit by 1 October this year and have its pollution control equipment, known as ‘regenerative thermal oxidisation’ plant operational by 1 November. This equipment limits the harmful solvent emissions from the use of solvent based inks used in printing.